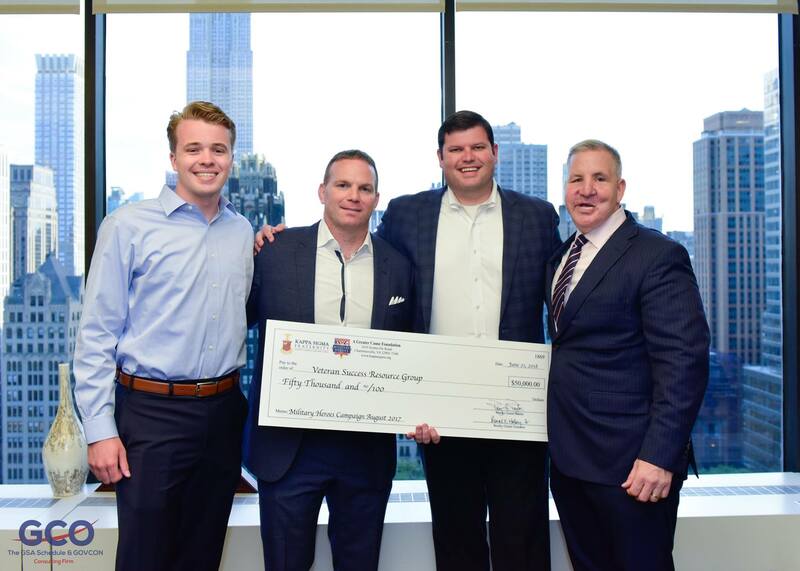 Kappa Sigma’s Military Heroes Campaign Donates $50K to support VRSG and all Veteran Resource Events! 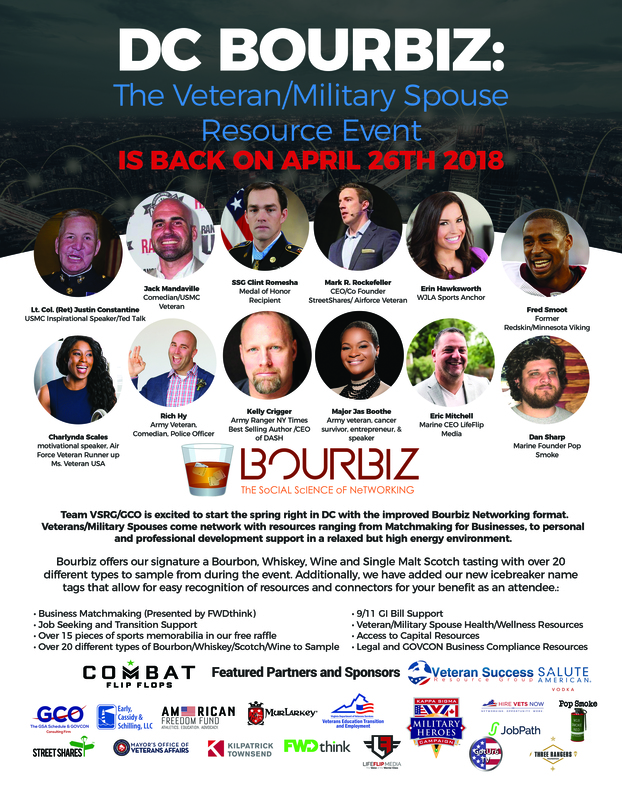 VSRG is truly excited to have received a $50K donation from Kappa Sigma's Military Heroes Campaign to fund future Veteran Resource Events! 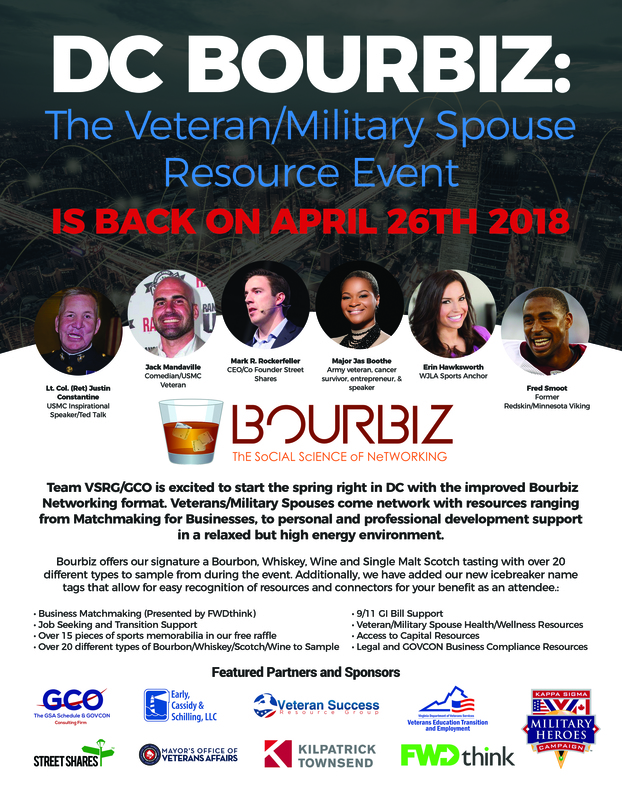 We are excited to be able to receive this generous donation to further our Bourbiz events and continue to provide resources for Veterans and Military Spouses! 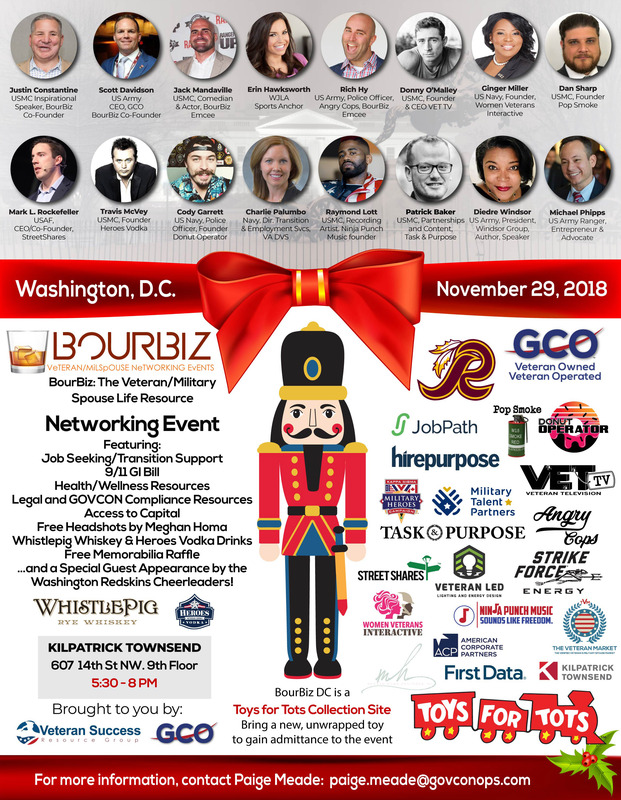 Comments Off on Kappa Sigma’s Military Heroes Campaign Donates $50K to support VRSG and all Veteran Resource Events! 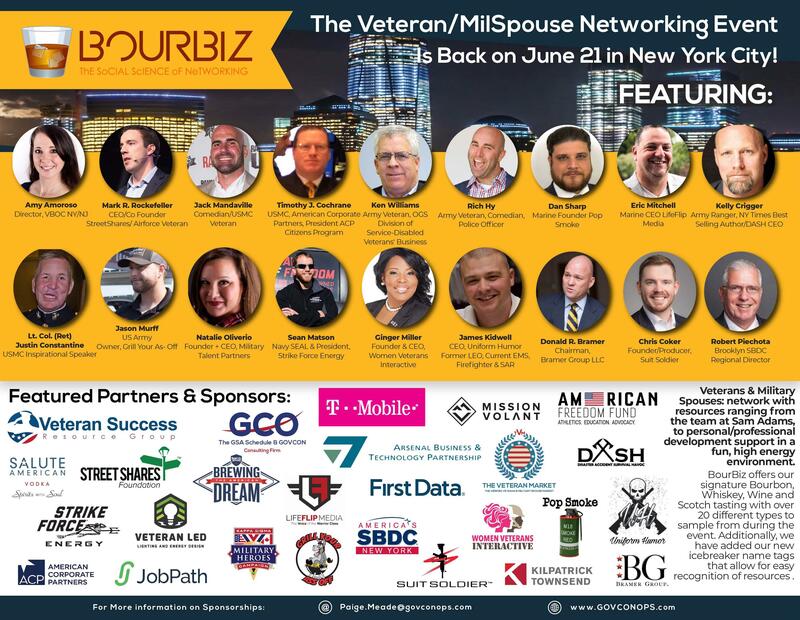 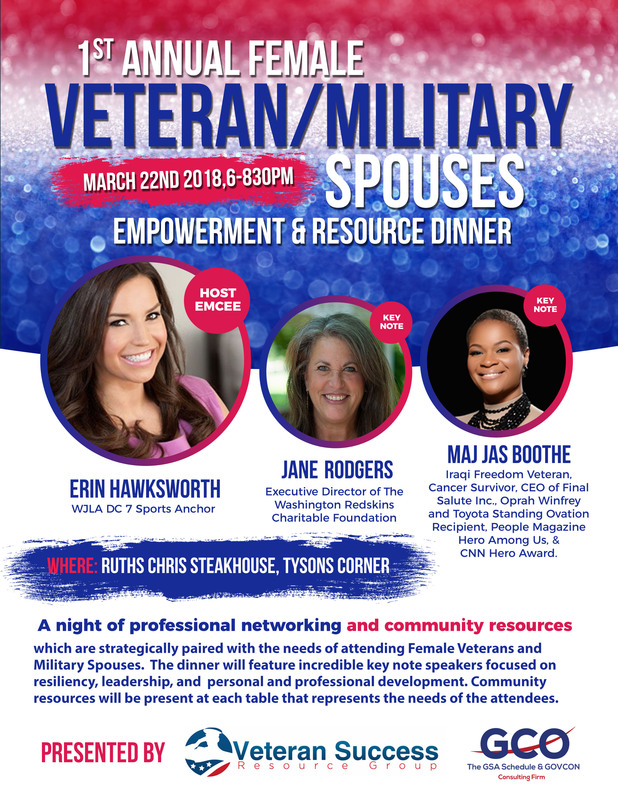 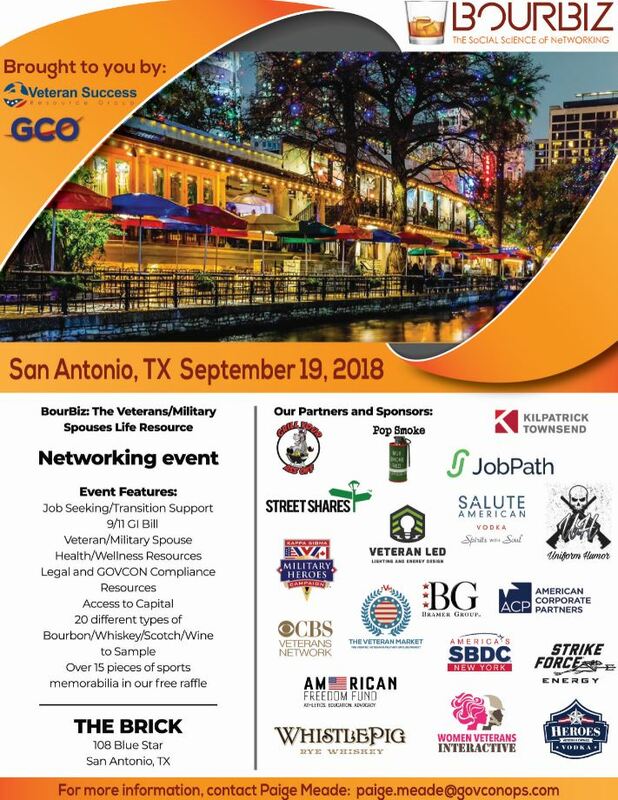 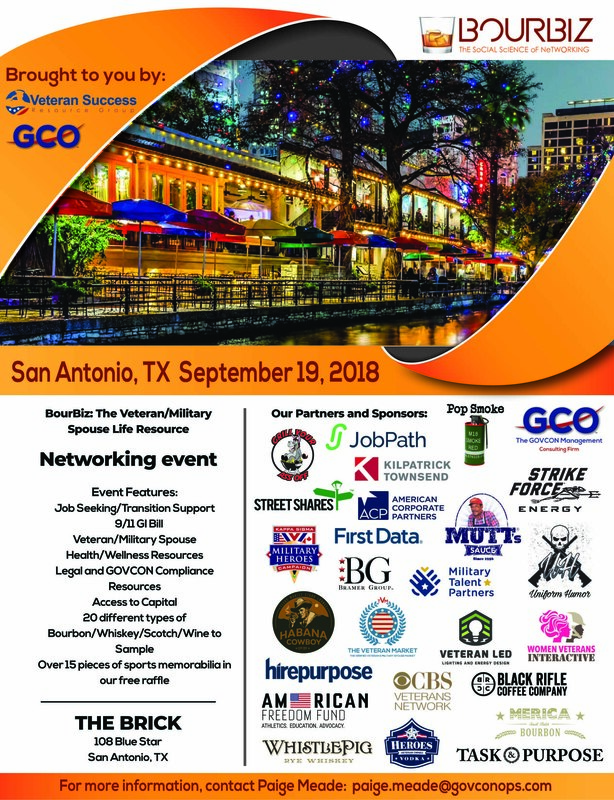 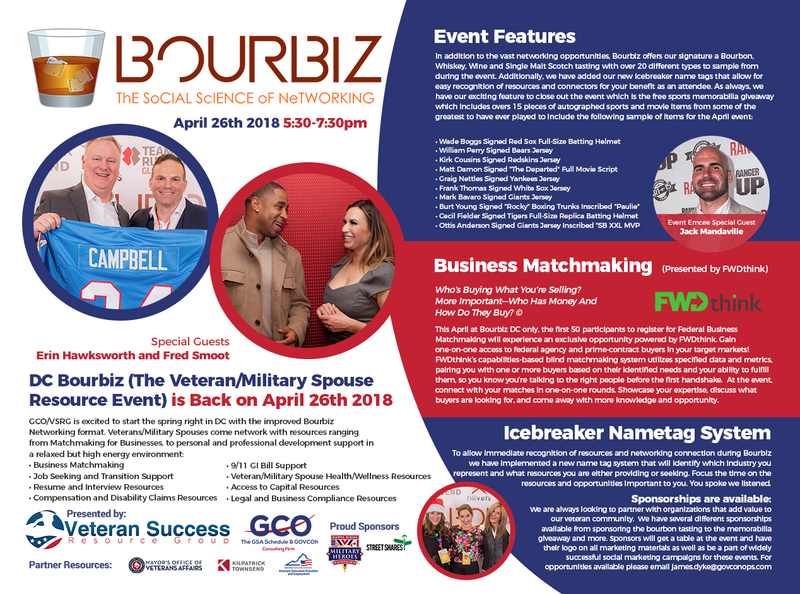 Bourbiz Tampa Veterans Networking Event Feb 21st Registration is now open! 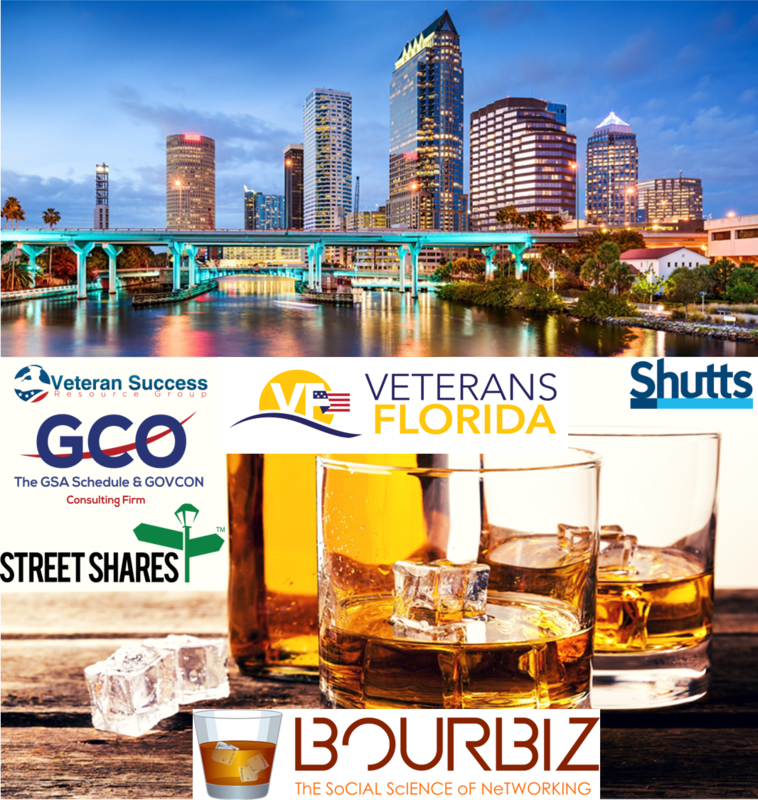 Comments Off on Bourbiz Tampa Veterans Networking Event Feb 21st Registration is now open!